* Rakuten Travel rating of 4.2! * Awarded “Certificate of Excellence”, representing top 4% of world hotels! 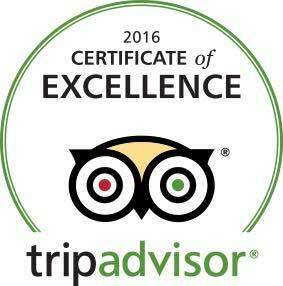 * #1 ranking on Trip Adviser, the world’s largest hotel ranking site!